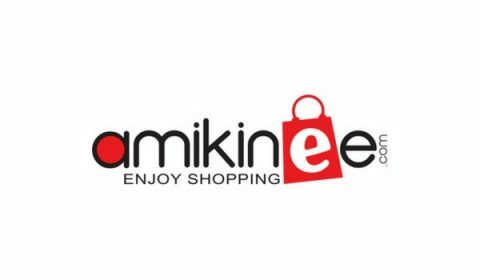 amikinee.com is the top and most innovative online shopping mall in Bangladesh that hosts a variety of products from hundreds of different brands. What makes us different from any other online shopping mall? In Amikinee, we offer our products categorized by brand, and we have an affiliate program. Find out more about our affiliate program here. One other thing we do not compromise is quality, as we always have trending and in-fashion products. No matter what your cravings are, we have almost everything that you need. We also aspire to make shopping at Amikinee accessible anywhere and anytime in Bangladesh, no matter what your environment be. Enjoy Up to 25% Discount on Microwave Ovens at Amikinee.com.